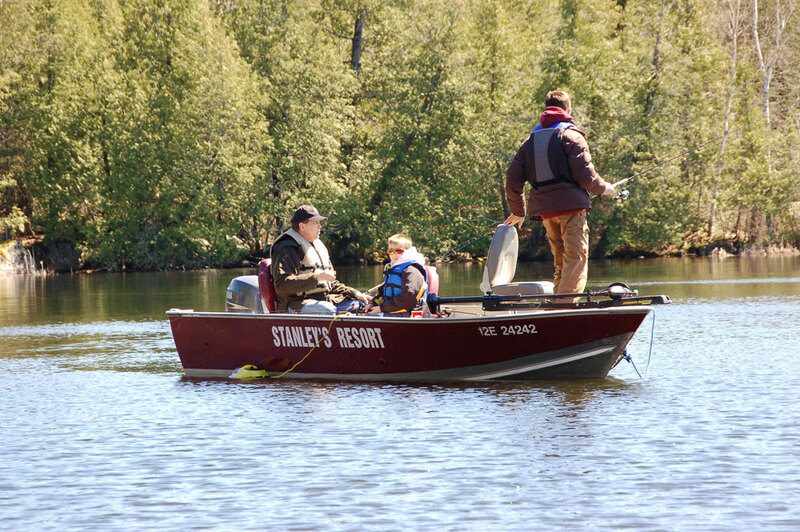 Stanley's Resort is proud to promote conservation by including a conservation licence in every fishing package. 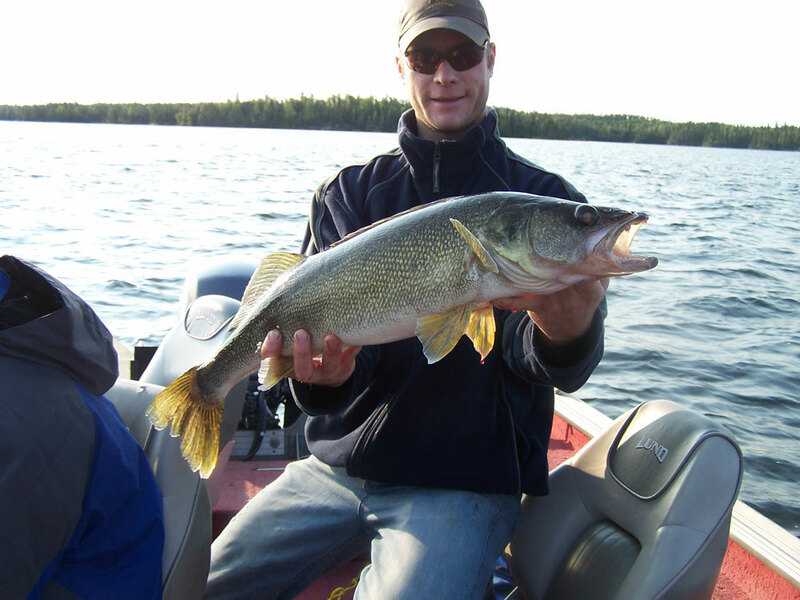 The limits for a conservation is 2 walleye, 2 northern, 2 smallmouth, 12 whitefish and 1 lake trout. If you so desire you may purchase a full limit licence for aprox. $55 US. 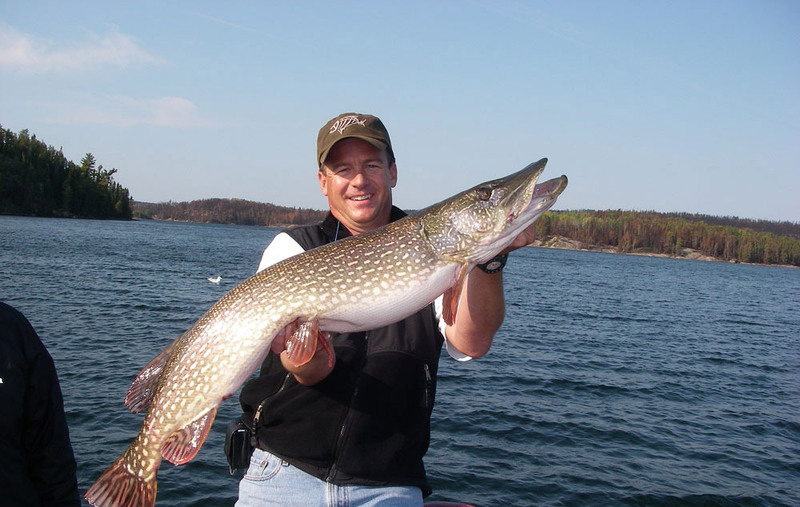 The limits are then 4 walleye, 4 northern, 4 smallmouth, 2 lake trout, 12 whitefish and 1 muskie. 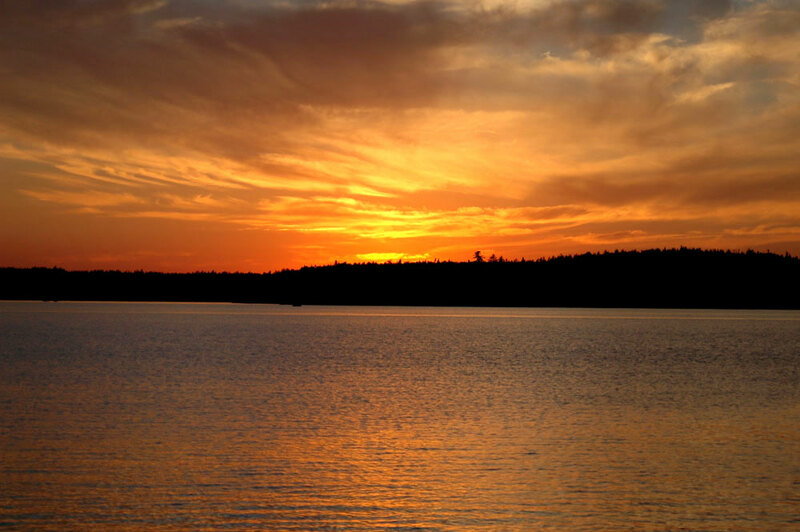 Eagle Lake and surrounding portage lakes have slot sizes and length limits. These must be obeyed at all times, and your limit includes any fish that are in the freezers at camp, and is talleyed daily by our staff. Stanley's Resort requires a $200 US per adult deposit to secure your reservation. Deposits must be received within 10 days of making a reservation. Deposits are refundable within 90 days of the trip date, less a 20% administrative fee. If cancellation are made less than 90 days, the entire deposit will then be forfeited. Stanley's Resort adheres to the highest standards possible. 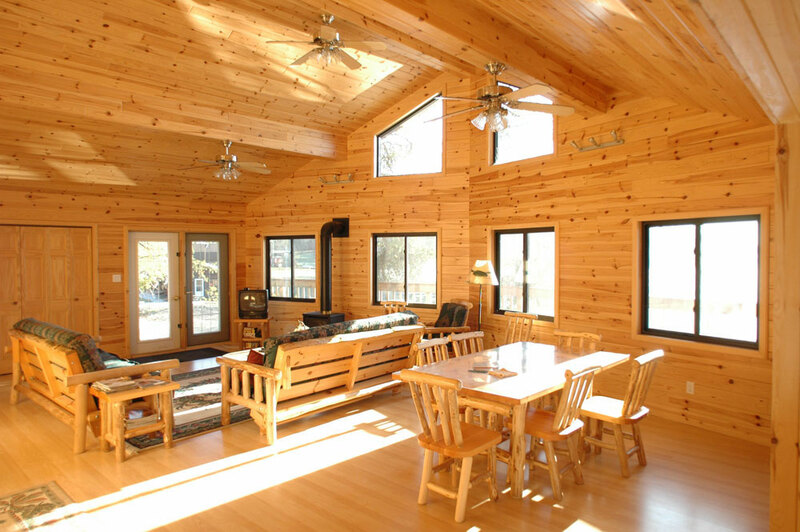 We want to make sure that your equipment and cottage is ready for you upon your arrival. Thus check-ins before 2:00 PM on Saturdays are not possible. Check-out time is 9:00 AM the following Saturday, and guests should settle their accounts by 7:00 PM the night before (Friday). By request of our guests, Stanley's Resort has a no pet policy. Sorry, no exceptions. Stanley's Resort will accept Visa or MasterCard or Personal check. Final payment can be either Visa, MC, traveller checks, cash or personal check. All of Stanley's packages are subject to 13% HST.